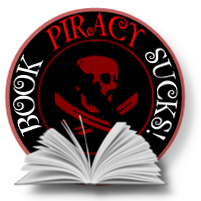 and most major online book retailers. 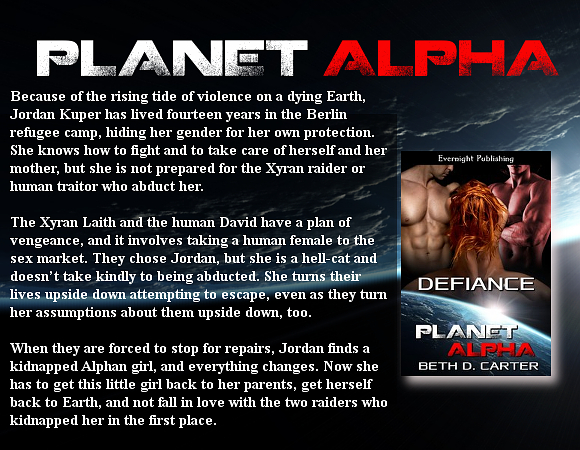 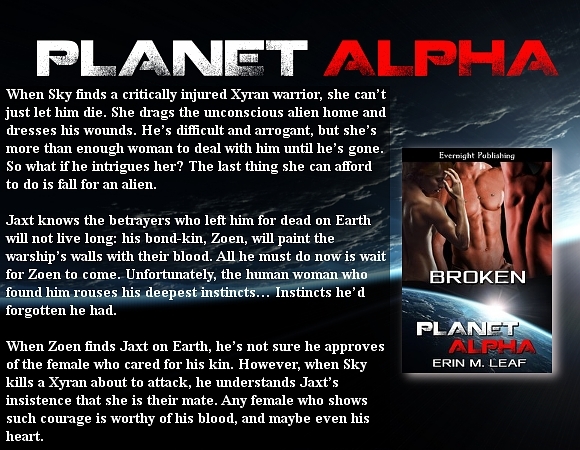 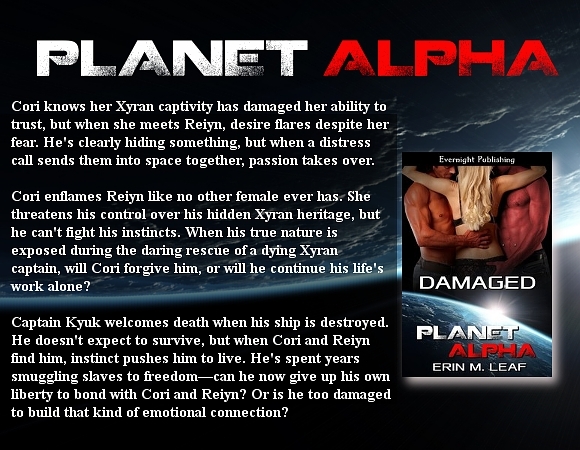 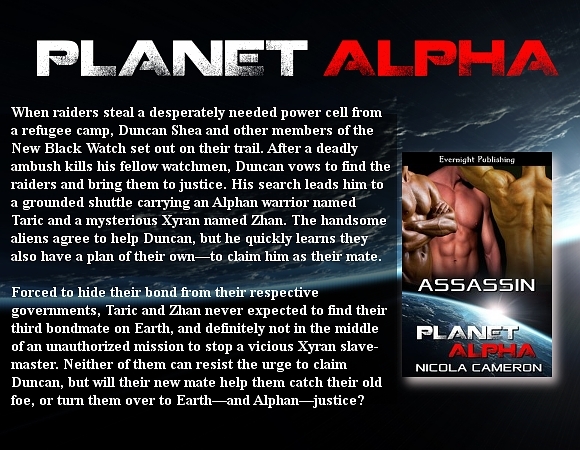 Look for more PLANET ALPHA books coming soon to Evernight Publishing! 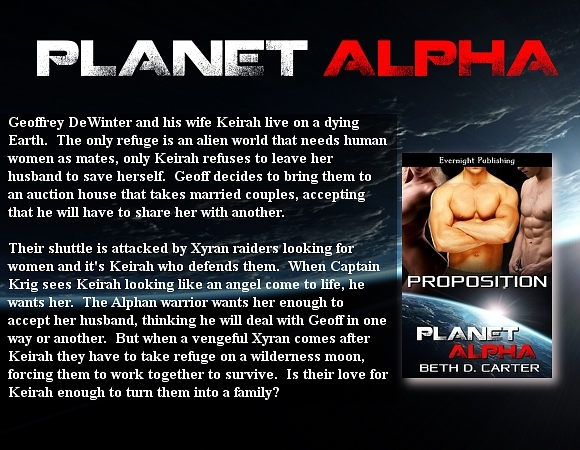 This entry was posted in General, PLANET ALPHA, Publisher and tagged Publisher.